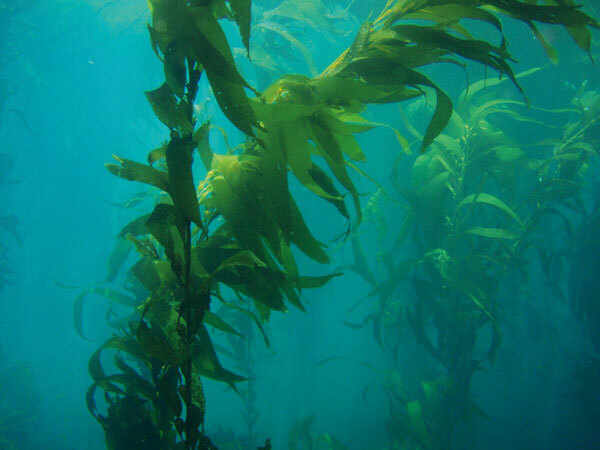 Seaweed is the future - and it will never cease to amaze you! The museum reveals the many uses to which seaweed can be put, explaining how the profession of goémonier - seaweed fishermen - has changed, and describing the seaweed industry today in Brittany. Would you care for a little seaweed tartare accompagnied by some seaweed tea or beer?